We are a modern and pro active Real Estate agency specialising in property in the entire Costa del Sol with special focus on Marbella and Mijas Costa in Southern Spain. Drawing on many years of experience in Costa del Sol Real Estate, our international team of professional and multi lingual property experts focus on Marbella property and the surrounding areas of Puerto Banus, Nueva Andalucia, Aloha, La Quinta, Guadalmina as well as La Cala de Mijas, Fuengirola, Calahonda, Riviera del Sol, Cabopino, Elviria and El Rosario and many more. 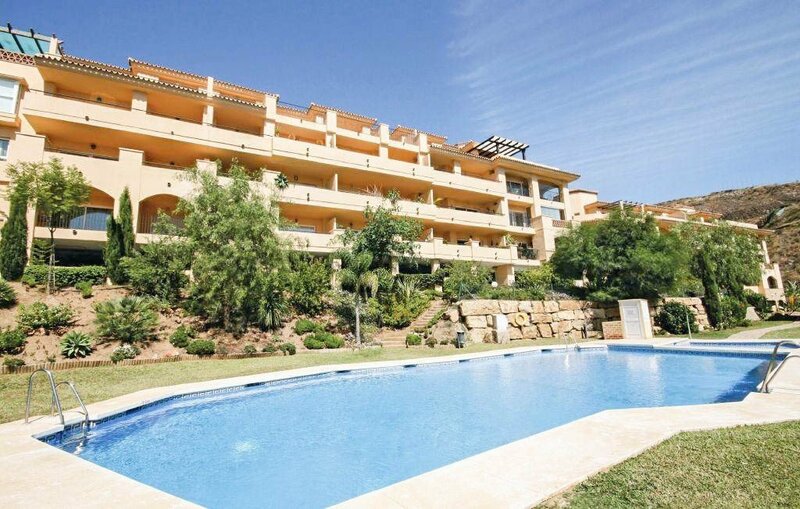 These areas are among the most sought after in Europe given their unrivalled location between the beautiful coastal mountain range and the Mediterranean Sea, all within easy access of the internationally renowned lifestyle destinations of Marbella, Puerto Banus, La Cala de Mijas and Elviria, all with easy access to Málaga International Airport. 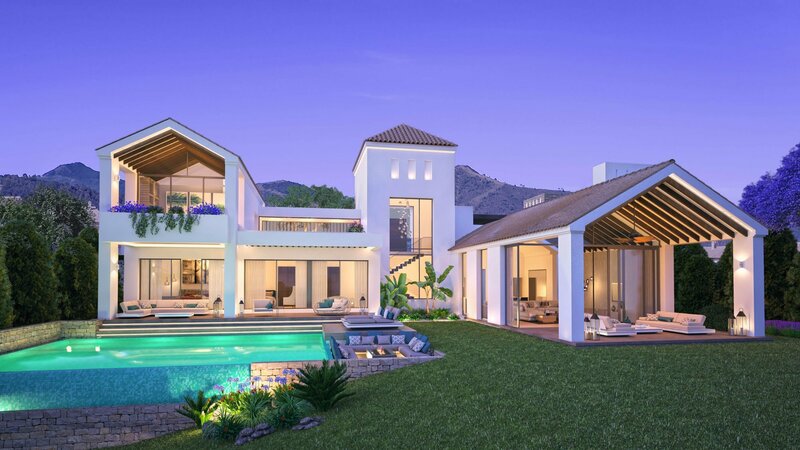 Aqua Estates is headed up by property experts who have lived and worked in the Marbella area all of their lives, which – along with an impressive network of industry contacts – provides an invaluable depth of insight into the region’s property market. Joined by Real Estate professionals from around Europe, speaking English, Spanish, French, Italian, German and Swedish, the Aqua Estates team is on hand to share its comprehensive knowledge and access to the area’s best Real Estate opportunities. 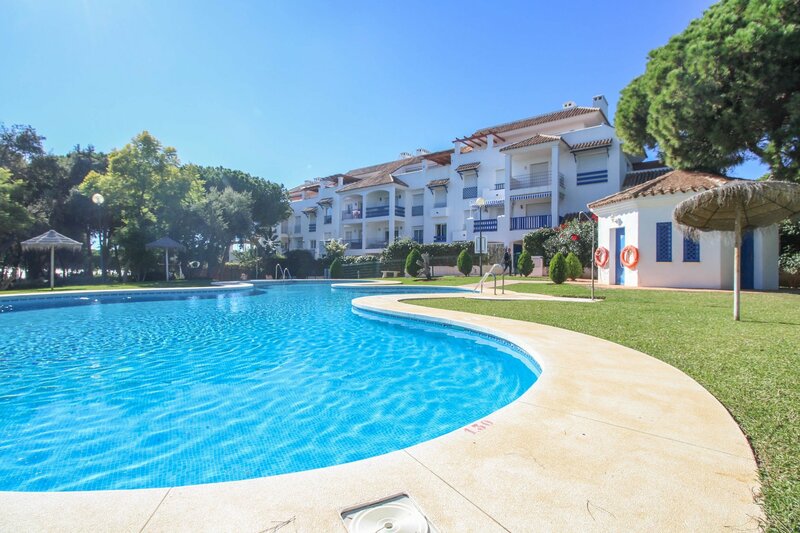 Our offices are strategically located close to Puerto Banús and Calahonda giving us exposure to the entire market and attracting large number of sellers, which means our buyers always get the best of choices. We pride ourselves on offering, not only the best Real Estate opportunities available but a comprehensive quality service that makes buying your home in the sun an easy and seamless process.